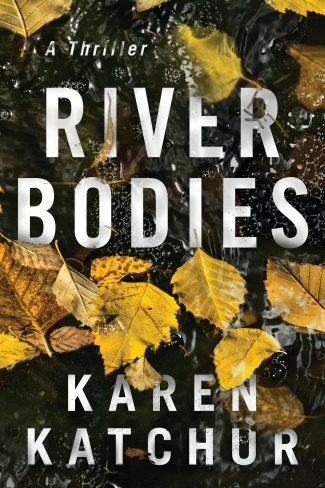 River Bodies by Karen Katchur is a dark, gripping mystery where a brutal murder unearths old secrets that should have stayed buried. Karen Katchur is an award-winning suspense novelist who possesses a Bachelor of Science degree in Criminal Justice and a master’s degree in education. Though she didn’t pursue a career in law enforcement, she did intern at a district attorney’s office—an experience that, combined with her schooling, has largely informed her fiction. Katchur’s novels include The Secrets of Lake Road (2015) and The Sisters of Blue Mountain (2017). Her newest, River Bodies, marks her Thomas & Mercer debut and the first book in the Northampton County series (Cold Bones will follow in August of 2019). 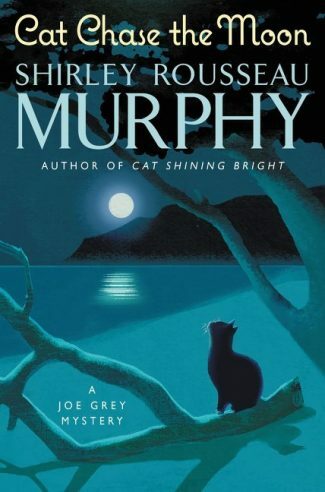 As the story opens, veterinarian Becca Kingsley is drawn back to the small town of Portland, Pennsylvania, where her estranged father, former police chief Clint Kingsley, is dying of cancer under the vigilant care of a “lady friend.” Still smarting from the realization that her hotshot boyfriend has been unfaithful, her homecoming is as much about escaping his betrayal as it is about reckoning with her past. Still, old wounds demand accounting—and bring about the realization that her boyfriend and her father share the same failings (namely, temptations of the flesh). 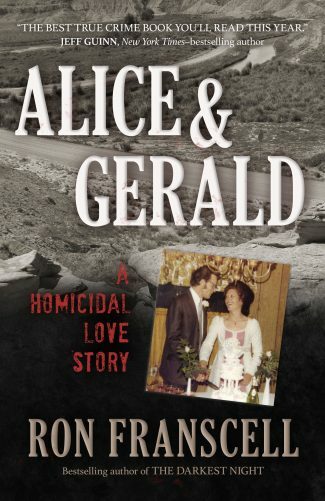 Becca’s emotional turmoil is compounded when an eviscerated body, its wounds bearing striking similarities to a 20-year-old cold case, is found floating in the Delaware River. Further complicating things is the fact that Becca’s onetime unrequited love interest, Parker Reed, is the lead detective on the case. Parker has a long memory, and he believes that Clint—so doped up on morphine that he can barely utter an intelligible thought—possesses knowledge relevant to his investigation. Inevitably, he and Becca cross paths; their reunion, though initially tenuous, soon becomes friendlier, with the potential for romance to blossom out of familiarity. 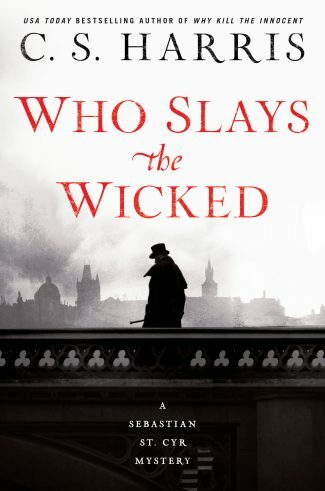 But Parker is dead set on solving both murders, which appear to have some connection to the town’s long-running and all-powerful biker club (the Scions)—a determination that forces Becca to reexamine the deadly knowledge she may possess regardless of the ramifications. The narrative shifts timeframes and perspectives, effectively hastening the collision of past with present while also mirroring Becca’s retrieval of memories from her childhood, which prove integral to the case at hand. Further enhancing the story’s thriller elements is the palpable sense of claustrophobia and isolation that Katchur creates, both in terms of external setting (the autumnal flourishes provide an additional layer of chill) and internal conflict. But beyond conventional genre fare, it’s a study of broken families and a meditation on grief, which has the power to both cripple and galvanize. Consequently, only by confronting her haunted history can Becca overcome it—or die trying. River Bodies is an astonishingly evocative and emotionally resonant novel, its suspense balanced brilliantly between stylings that are both subtle and sublime. (The book itself is aesthetically stunning, which serves to enhance the overall package.) 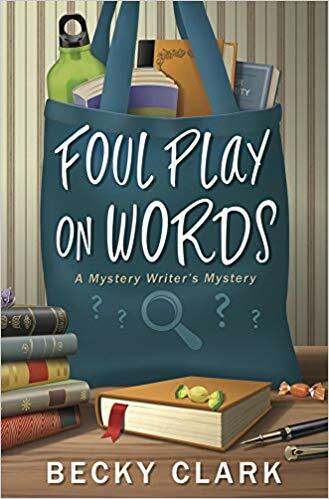 While Karen Katchur’s name may very well be new to mystery aficionados, this outstanding effort would tend to suggest that she’s poised to leave an indelible mark.